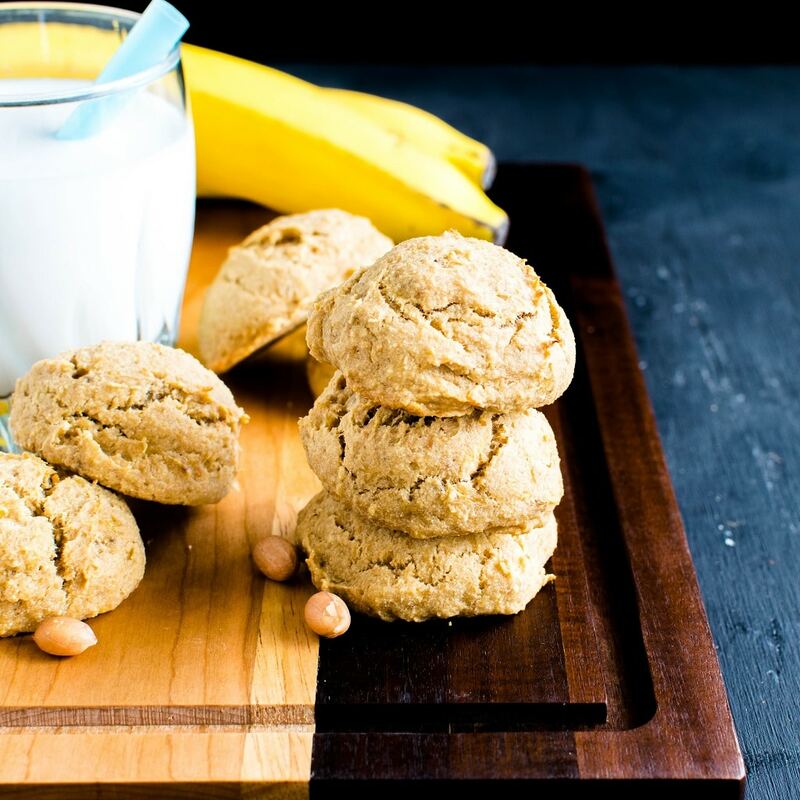 These vegan and gluten free Peanut Butter Banana Amaranth Cookies are a perfect choice to satisfy sweet tooth in a nutritious way. These cookies are high in fiber and protein along with delicious flavors. If you have never tried amaranth then this is your chance to fall in love with this super food grain. I feel cookies are the easiest to bake when it comes to desserts. I usually dread baking and literally have to make up my mind for about 4 days. However, when I decide to bake something cookies come to my mind every time. Then, I try to whip up guilt free and nutritious cookies so that I don’t have to worry about indulgence. Also, I always intend to load my cookies with proteins so that I enjoy them as my pre workout snack as well. I am not a huge of store bought protein powder so I try to include natural protein in my recipes. This way I try to avoid the processed protein powder. It’s not like that I don’t eat processed food. Sometimes, it becomes impossible to avoid them especially in our current hectic lifestyle. However, I try to avoid it as much as possible. Therefore, I just try to find something that is naturally and in their original form. 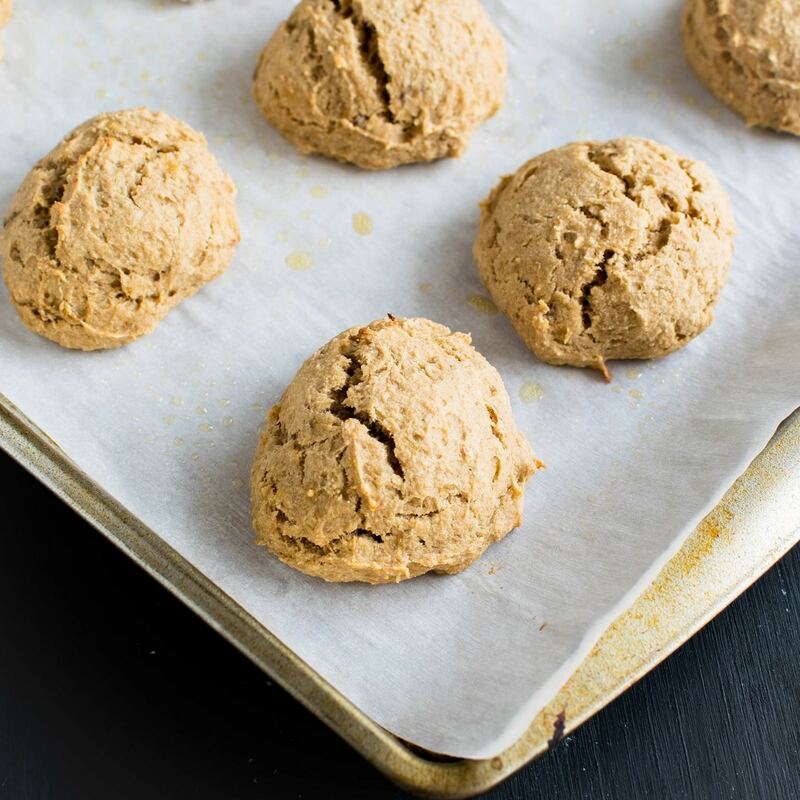 With only 7 ingredients I assure you that these cookies are super easy to bake and are undoubtedly healthy. It is naturally gluten free. It is a complete protein grain. Infact amaranth has more protein than any other grains. This grain is high in calcium and lowers the risk of cardiovascular diseases. Amaranth is easy to digest and is completely plant based. I am sure you will love these cookies because they are soft, chewy, has prominent taste of banana and peanut butter. Even though Amaranth flour has its own strong taste but the combination of all the ingredients make these cookies absolutely desirable. Also, if you get a chance to bake these cookies please write a comment below the post and rate this recipe. Further, if you have tried other recipes with amaranth flour do share it with us. I would love to hear your ideas. 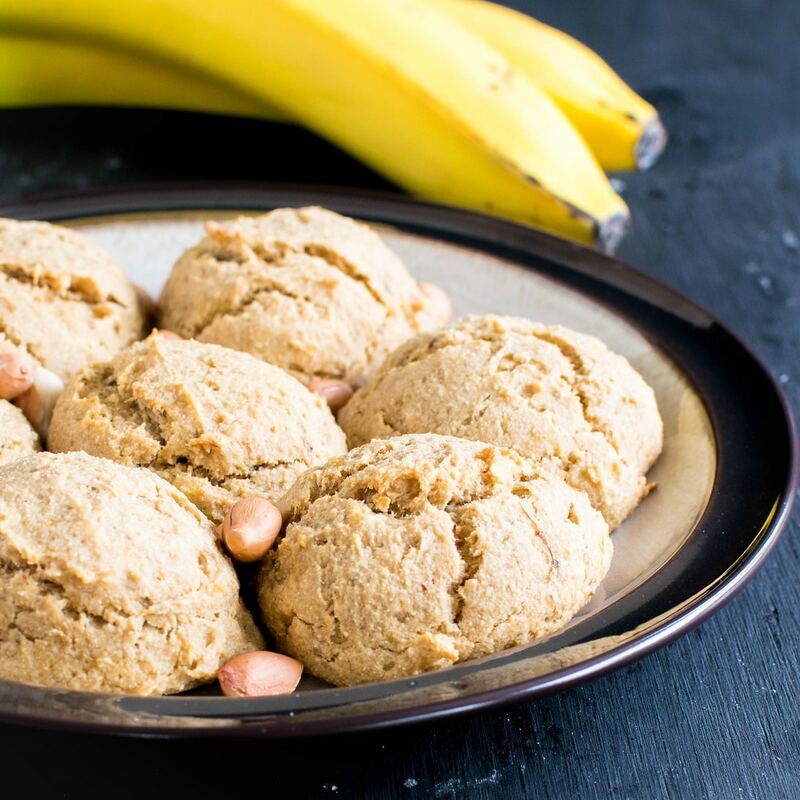 These vegan and gluten free Peanut Butter Banana Amaranth Cookies are a perfect choice to satisfy sweet tooth in a nutritious way. 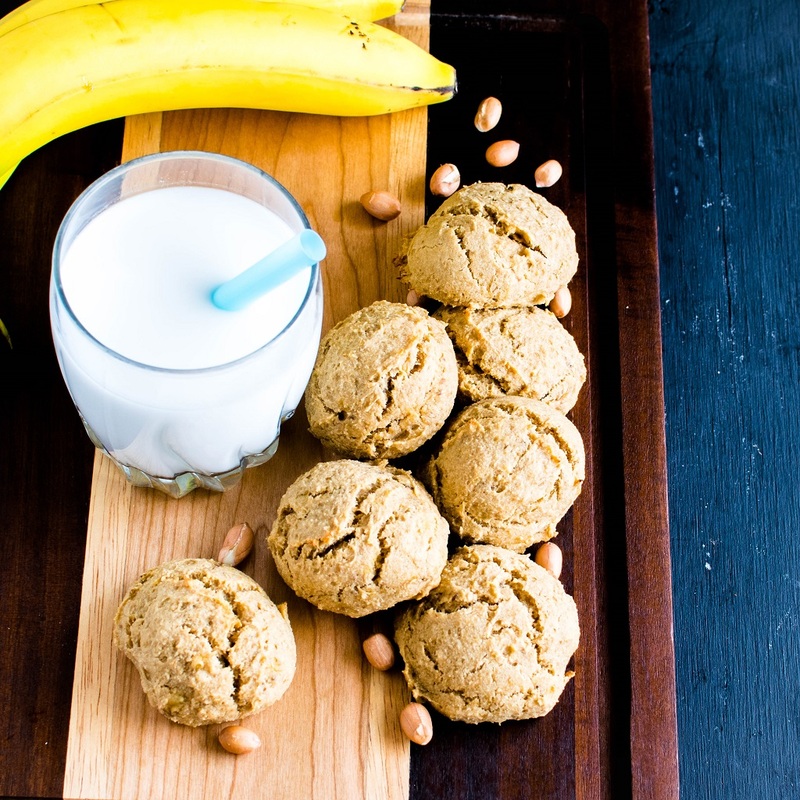 These cookies are high in fiber and protein along with delicious flavors. Preheat oven at 350 degree Fahrenheit and prepare a cookie with a greased parchment paper. In a large mixing bowl combine amaranth flour, baking powder and salt. Then, whisk it well until no lumps are left. Then, set it aside. 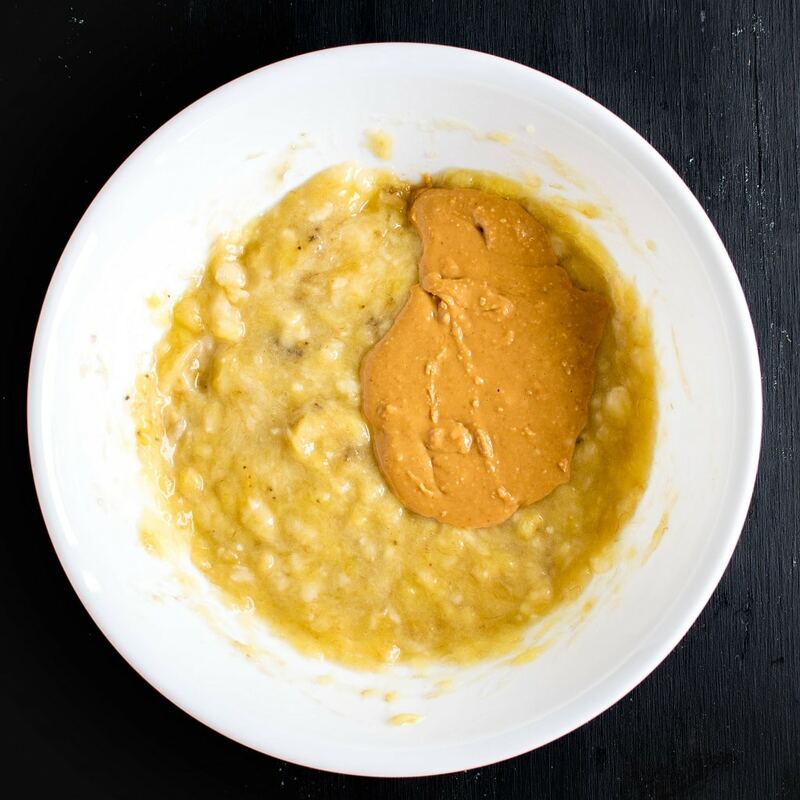 In another bowl combine mashed banana, peanut butter, maple syrup and vanilla and whisk it until all the ingredients are well blended. Now, fold in the wet ingredients into the dry ingredients and mix well with a spatula. Thereafter, with the help of a cookie scoop place the round shaped cookies on the prepared cookie sheet. Do not flatten the cookies and let it take its own shape. Afterwards, place the cookie sheet in the middle rack of the oven and bake it for 30 minutes. Lastly, take out the cookies and let it cool down completely and enjoy them with a glass of milk/coffee. Refrigerate the leftover cookies in an air tight for 4-5 days. Amaranth has its own strong taste so these cookies acquire that taste making it a bit prominent. Off to look up amaranth and see if it is easy to buy here in Australia. My Dad has to follow a gluten free diet so these would be perfect for him. You can try to find it online. I am sure amazon will deliver to Australia. Hope you enjoy these cookies. What a great combination! Sounds super healthy — great snack! I’m super fan of amranth. So I see myself trying these for sure. Thanks for sharing. 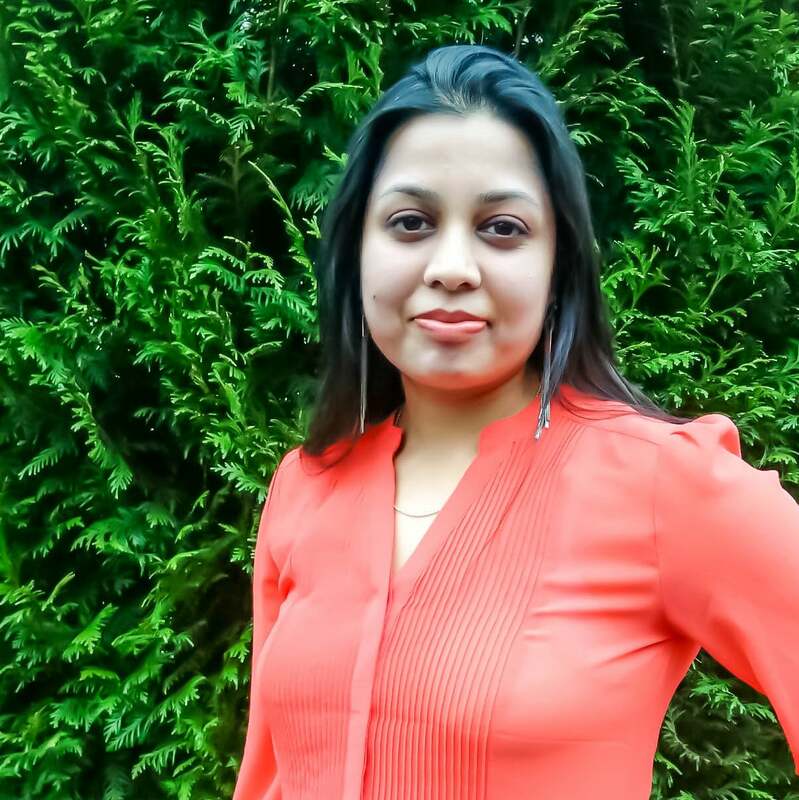 Thank you Savita. Hope you enjoy them. These cookies look so good and would make a great post-workout snack. I love amaranth n would try this soon. I love the combination of peanut butter and banana. I’ve never heard of amaranth flour – do you think the flour would be difficult to find here in the US? No at all Renee. You may find it in any store in the health aisle or natural product aisle. Its easily available online as well. These cookies look wonderful. The texture looks like just what I crave, and I think peanut butter and banana is one of the best combos in the WORLD! I love the flavor of grains too. Is it possible to substitute maple syrup for coconut sugar? These are great! I was scared by the smell of amaranth flour that it would be too strong but was totally fine after baking. I don’t use maple syrup so I blended 10 noir dates with the bananas in a blender. I also added chunks of peanuts in addition to the peanut butter for texture (but it didn’t need it). And lastly, if possible I always add cocoa powder—this time 1/4 of a cup. I usually use oat flour for everything but I got tired of the rubbery texture. I’m so glad I tried this recipe!!! Thank you.